The Mayo Clinic Florida campus in Jacksonville. Wednesday Mayo announced two more major capital projects that will total about $114 million. The Mayo Clinic will construct a new five-floor Mayo North addition, totaling 120,000 square feet with space for up to eight operating rooms as well as procedural space for cardiology, gastroenterology and hepatology, and other departments. It will be connected with a two-story building link between the Mayo and Cannaday Buildngs and is expected to be completed in 2021. A new 1,000 space parking garage will also be built next to the Cannaday Building. The garage will include about 25,000 square feet of space for retail and other potential uses. That project is expected to be completed in 2020. “As a destination medical center, these projects deepen Mayo Clinic’s commitment to providing our patients with an unparalleled experience and our teams of experts with the latest tools to deliver serious and highly complex care,” said Gianrico Farrugia, M.D., vice president, Mayo Clinic, and CEO of Mayo Clinic in Florida. Mayo has invested nearly $500 million in its Jacksonville campus over the past three years. The campus has more than doubled its space with 520,000 square feet of new facilities for patient care, biomedical research, education and technology, according to Mayo. 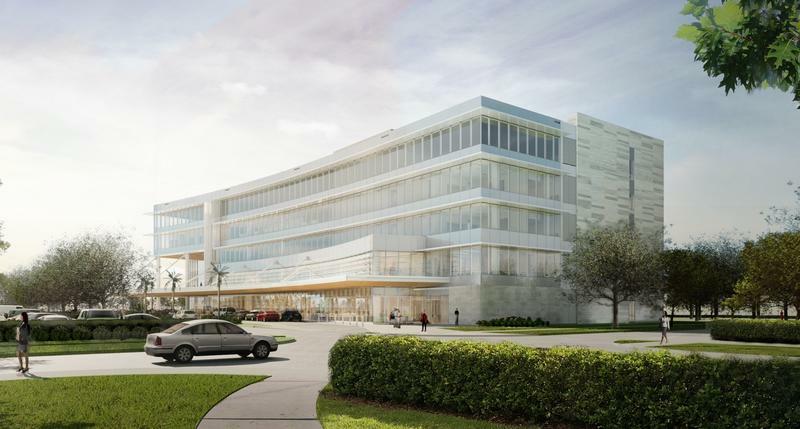 The rapid pace of construction is part of the Mayo Clinic’s plan to build what it’s calling a destination medical facility in Jacksonville. 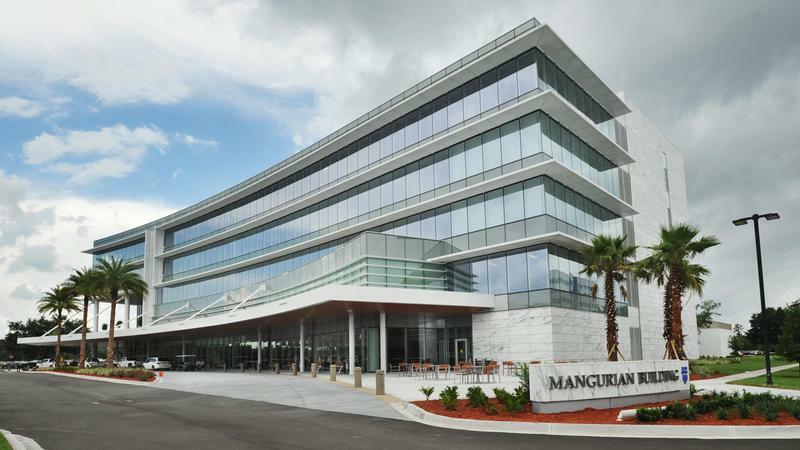 The expansion has been occurring during Gianrico Farrugia's tenure as the current CEO of Mayo Clinic in Florida. 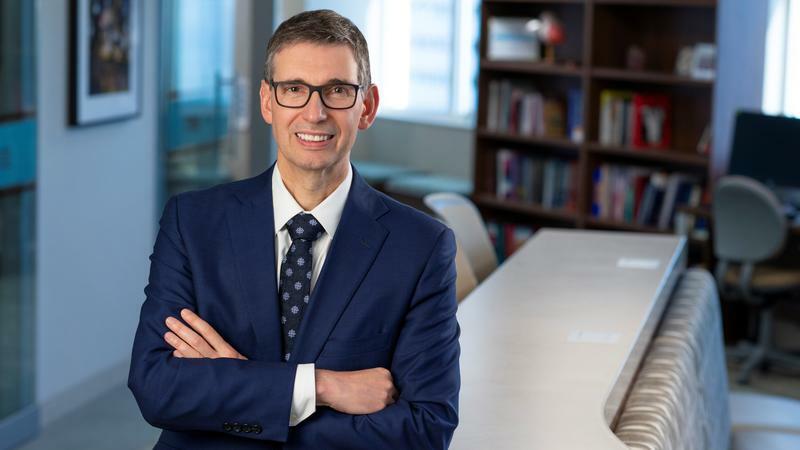 He was selected last month to succeed John Noseworthy as president and CEO of the whole Mayo Clinic, which also has major campuses in Minnesota and Arizona. The transition is occurring over several months. Noseworthy will remain CEO until his retirement at the end of the year. 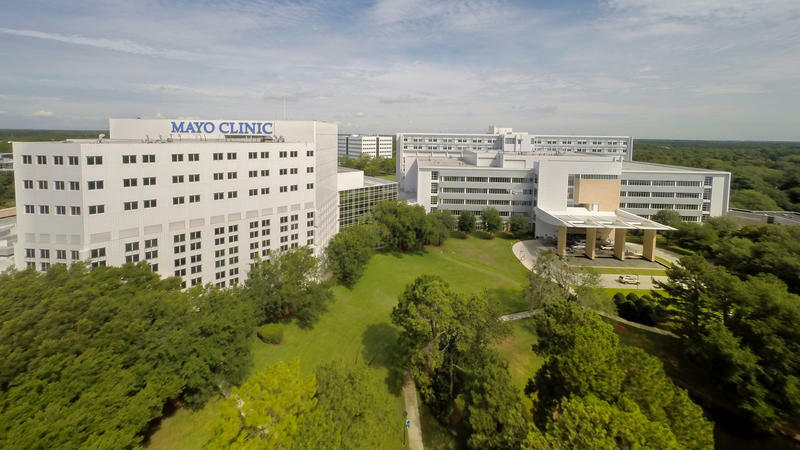 Mayo Clinic’s Jacksonville campus now has more than 6,400 employees and contributes $2 billion to the Florida economy, according to Mayo.